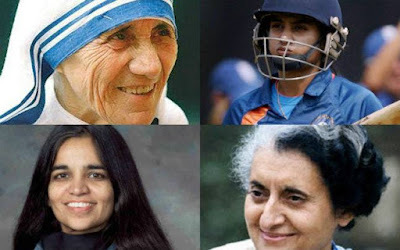 About famous Indian personalities, their achievements and their inspirational quotes: Women Of India Who Made It Big! Women Of India Who Made It Big! India is a place of several big personalities, of which several of them are women. In fact, women in India have established themselves in many fields from sports to missile technology. Some of these Indian women have been famous in the international scene too, and continue to occupy major roles in their fields. Some of the well-known Indian women in the world of entertainment include Aishwarya Rai who was Miss World and is currently a top model and actress, Priyanka Chopra(also known as PC) and Sushmita Sen who was crowned Miss Universe. Other women who made it big include Rupa Devi, a FIFA referee, the first international referee from India, Arunima Sinha who is an amputee and happens to be the first woman amputee in the world who has been able to climb Mount Everest! Other famous women sports personalities from India include PV Sindhu who made it big in the Olympic Games for badminton, Saina Nehwal, Sania Mirza for tennis, Mary Kom for boxing and many more. 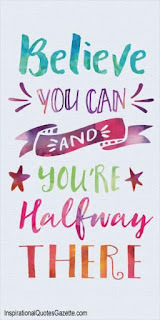 It goes without saying that Indian women have risen to fame to make themselves known all over the world for excelling in the field that they are in, whether it is in defense or sports or entertainment.